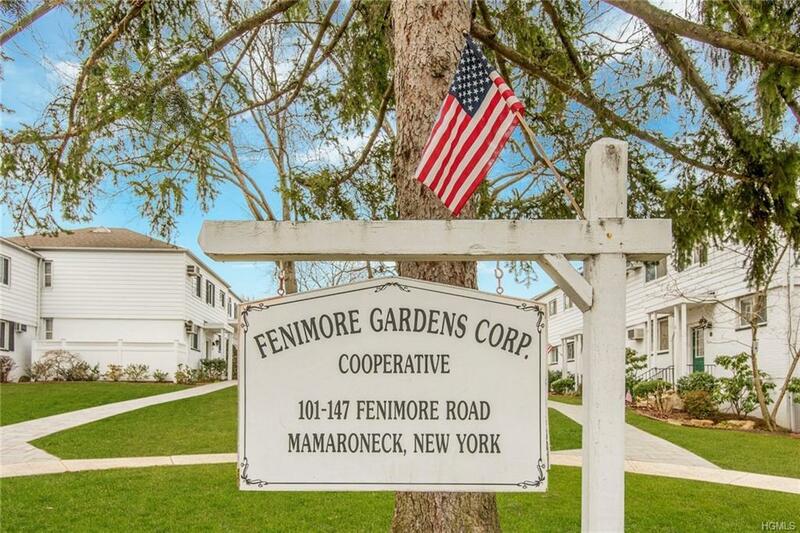 This is the most sought after cooperative complex in Mamaroneck. 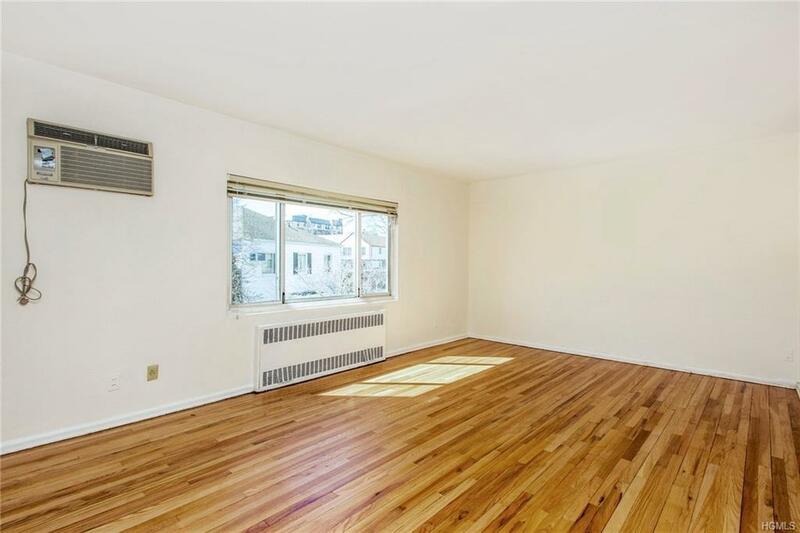 One block from the Harbor and a few more to the train, village shops, schools, library and Emelin Theatre, this sunny one bedroom apartment has it all. 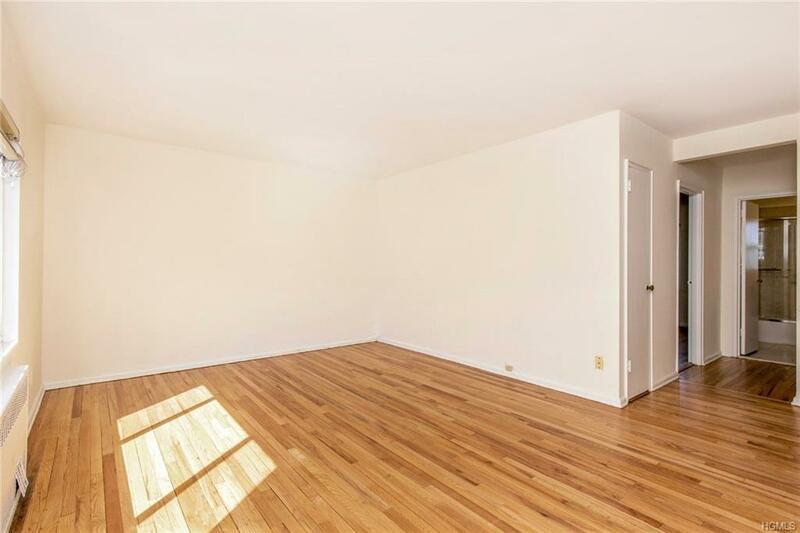 Freshly painted, oak floors sanded and refinished, and professionally cleaned, this one bedroom at Fenimore Gardens is the first to come on the market in many years. It is ready to go. Move right in!!! 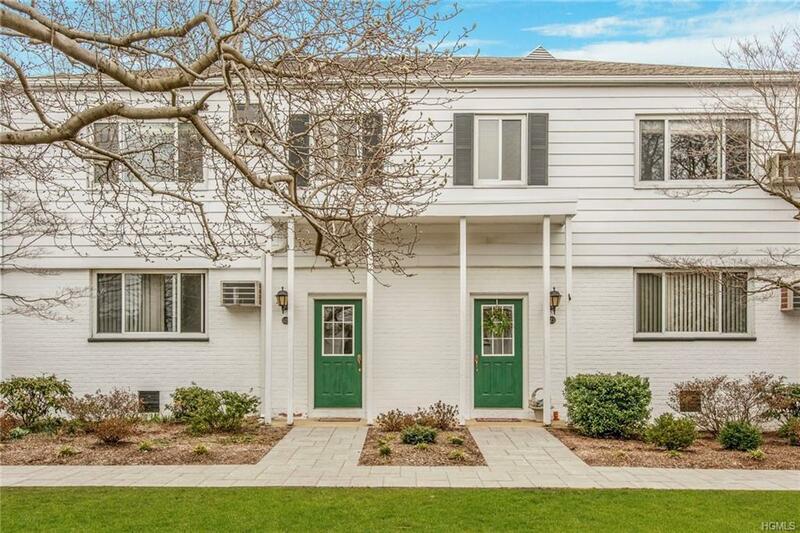 Listing courtesy of Suzanne Cruickshank Moncure of Douglas Elliman Real Estate.